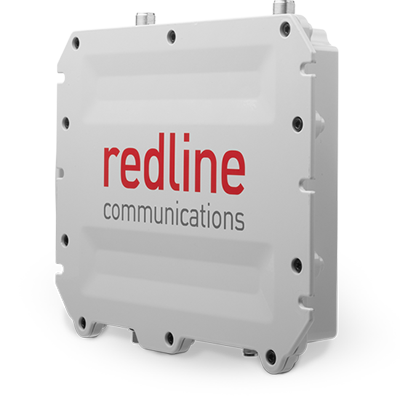 The RDL-3000 XP Ellipse provides a cost-effective PTP or large-PMP wireless backhaul/transport to meet the demanding needs of data, voice, video, M2M and IoT data-traffic. Currently covers 470-698; 2000-2300; 2300-2700; 3300-3800 and 4940-5875 MHz. With Fusion Fast adaptive modulation up to 256QAM, the RDL-3000 technology provides greater than 160 Mbps at layer 2 usable speed in 20 MHz. It offers a large range of channel sizes from 875 KHz to 20 MHz with low latency. High security using standard SNMP management with FIPS-140 certification.